Ch. 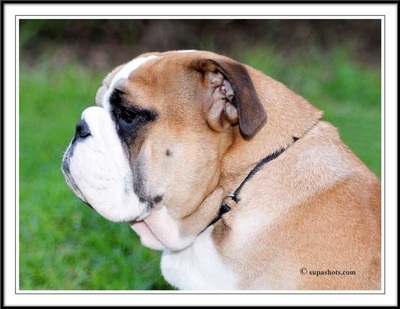 Majestueux Legacy in The Makin (AI) has retired from breeding, after producing 3 sensational litters. We have retained 4 pups from her litter to continue on her legacy. 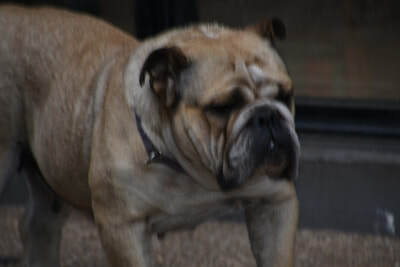 Legacy has relocated to South Australia joining our previous Ch. 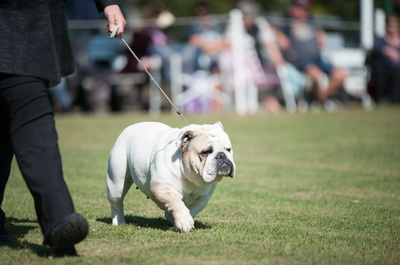 Mattbridge Sjaak Majestueux (Imp NZL) at Leobull Bulldogs in South Australia to continue her show career. 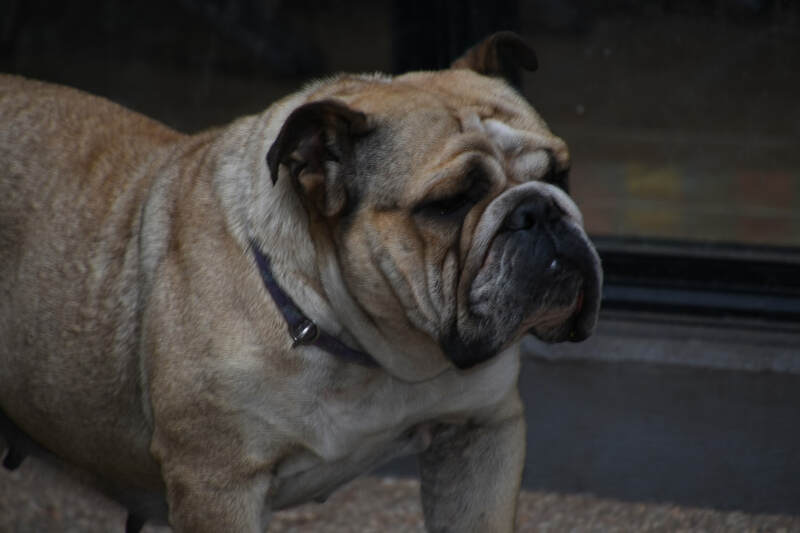 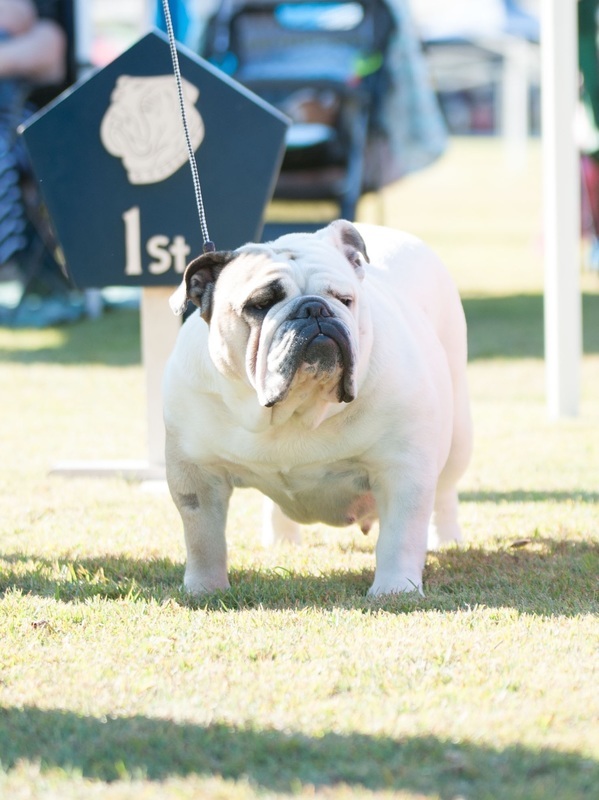 Legacy is extremely well balanced, extremely sound, exceptionally health and of excellent breed type, Legacy was born with no sign of any elongated sifted pallet, which is rare but possible with in the Bracci breeds. She has also done well in her show career, first show out of baby puppy winning best of breed under an extremely strong line up. Her one and only breed specialty show, shown in a class with dogs much more mature than herself winning best Australian in Show. She has won numerous classes in group and Show. 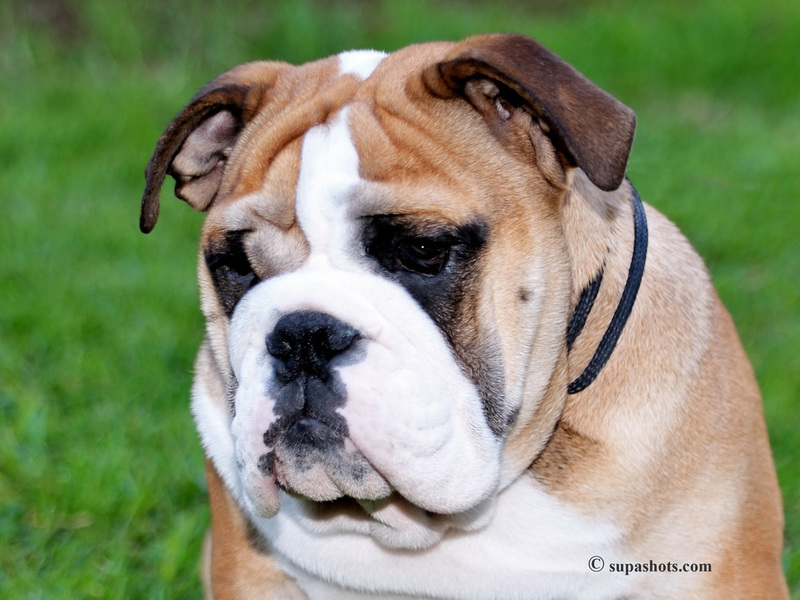 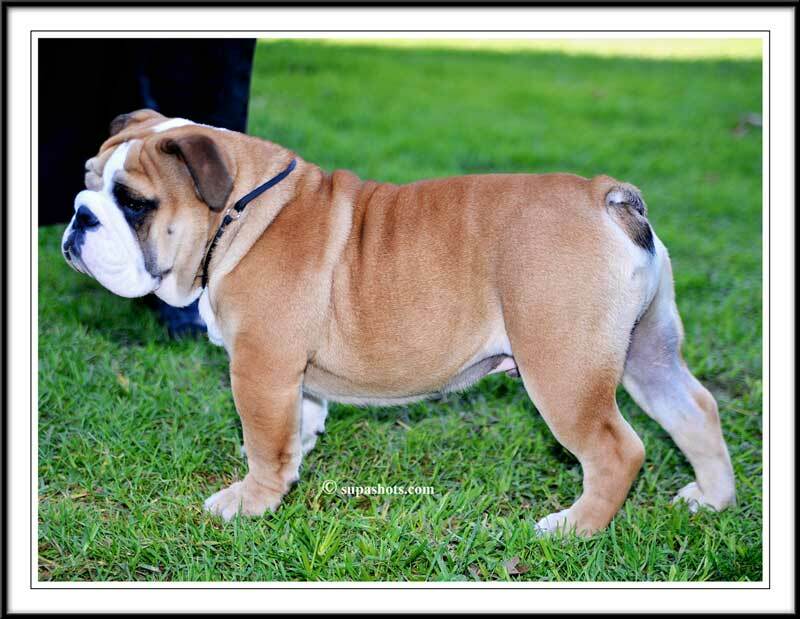 Wish the best and continued success in the show ring for Legacy at Leobull Bulldogs. 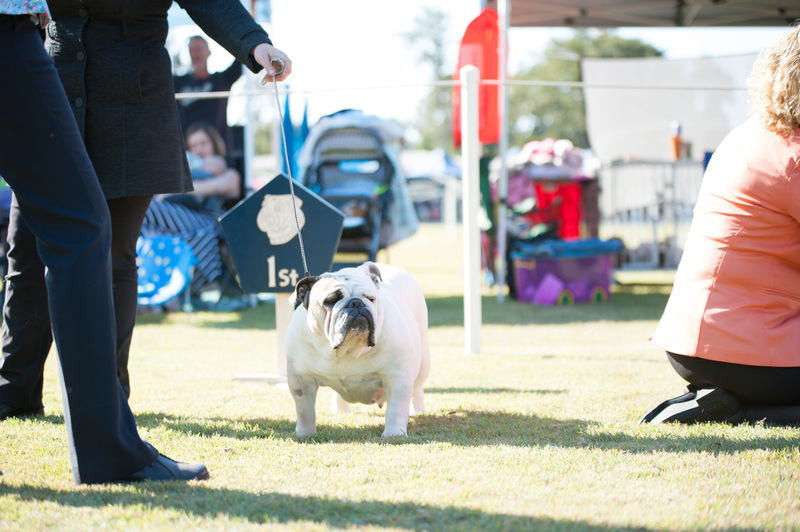 Majestueux Talkin about my girl (AI) Call name: Paige - Our crazy girl, probably would better suited to agility or lure racing, If she can adjust to the slower pace of the show ring, would expect great things from her.